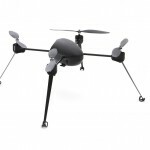 Draganfly recently announced their Shadow and Guardian models, which are RTF Quadcopters designed to carry camera payloads for extended filming missions. Both share the same frame, with the Guardian sporting stronger motors and a bigger battery. 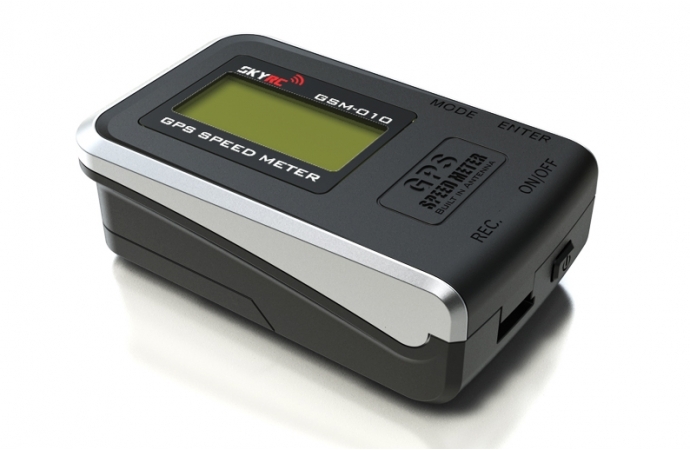 Both come with a fancy-looking handheld radio with a bright color touchscreen in the center. 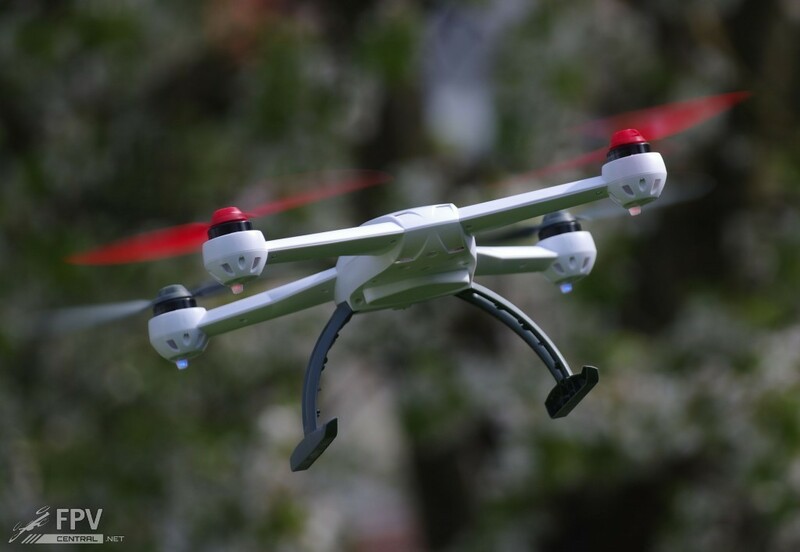 The shadow sports a 300g payload capacity, while the Guardian can carry up to 400g at even longer flight times. 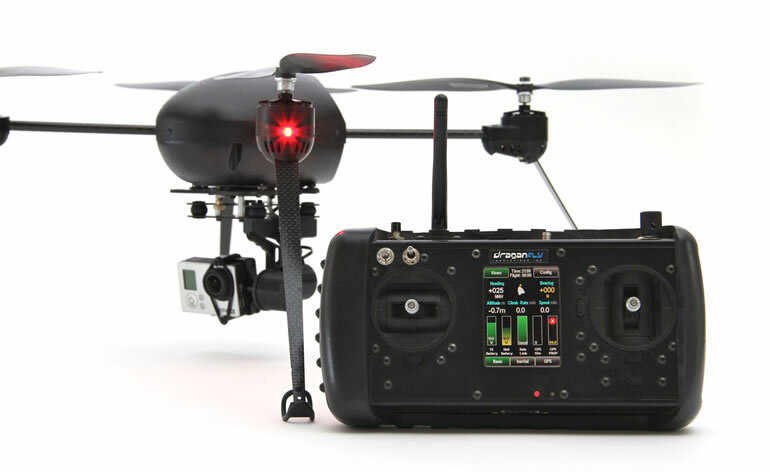 Available options include a vibration dampened GoPro mount, a stabilizing GoPro gimbal, as well as a stabilized 1-axis gimbal for a 20 megapixel sony camera with optical zoom. Of course both support GPS position hold, return home, altitude hold, etc. and the Guardian even comes in a stylish pelican case for quick mission deployment. No word on pricing yet, though with a turnkey system like that, expect a nice four-digit sum. Promotion video after the break. 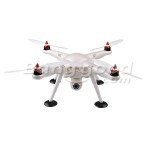 The Locust Quadcopter Kit from Goodluckbuy is an amazingly cheap offer for USD $209, complete with Crius AIO, brushless GoPro gimbal and optional GPS antenna. Is it too cheap? Find out in our review below. 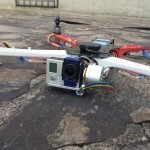 A 2200mAh 2S LiPo is said to deliver a flight time of up to 25 minutes. After a mediocre start with the original SpyHawk, Hubsan did deliver an interesting low-price entry level mini FPV package with the H107D, which costs about 200 bucks with transmitter right now. 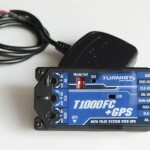 Nice little detail solutions like the transmitter being able to control the copter even if the batteries were too low to drive the color LCD screen make us hope that the H109 starts up a new class of mid-sized quadcopters with nifty and useful features. 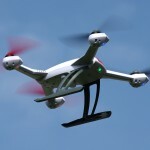 One thing is certain though: Walkera has some work ahead of them, for the H109 is a very interesting entry due to the smaller 200 size as well as the low price point. 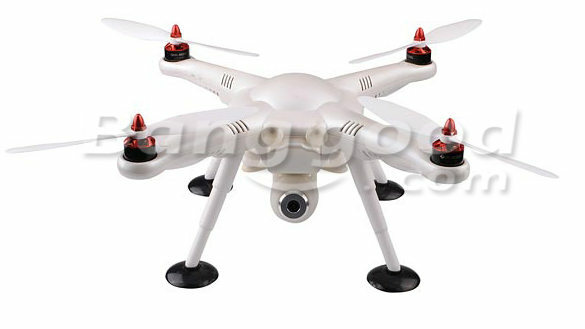 The Walkera QR x350 costs more than twice as much, though it can carry a GoPro. It will be interesting to see what kind of video quality the optional camera system will offer. Official specs and images after the break. 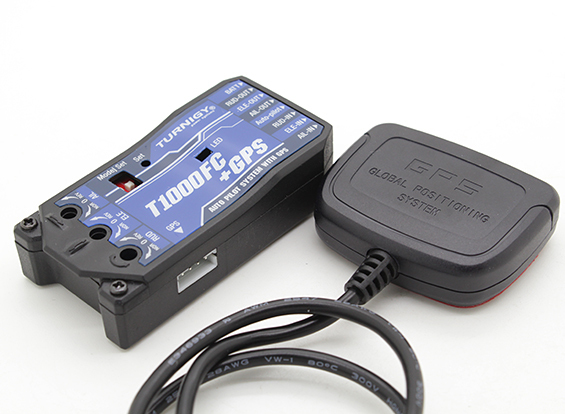 The SkyRC GSM-010 is a GPS receiver/logger with an integrated display for current and maximum speed and altitude, trip length, time etc. 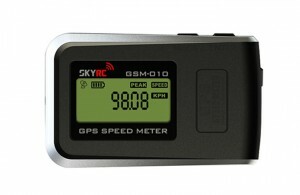 – it was designed for RC modelers, or so SkyRC claims, allowing pretty much everyone to drop this 40 gram heavy unit into their plane to measure the maximum speed over ground. 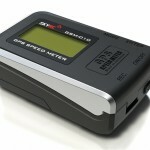 The GPS has a 1Hz maximum update rate, which can be slowed down even further using the supplied PC software – you know, just in case you want your top speed measurements to become even less meaningful. 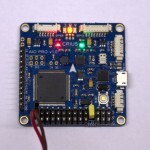 Honestly it’s difficult to see this being useful for anyone but an RC beginner with a mild curiosity for how fast their model can go. The 1Hz GPS receiver pretty much disqualifies this for high-speed planes as you’ll have to sustain your top speed for several seconds before this unit will provide even a half-accurate measurement, the bulky case will make it impossible to place this in cramped or slim fuselages, and the battery capacity is suboptimal as well. 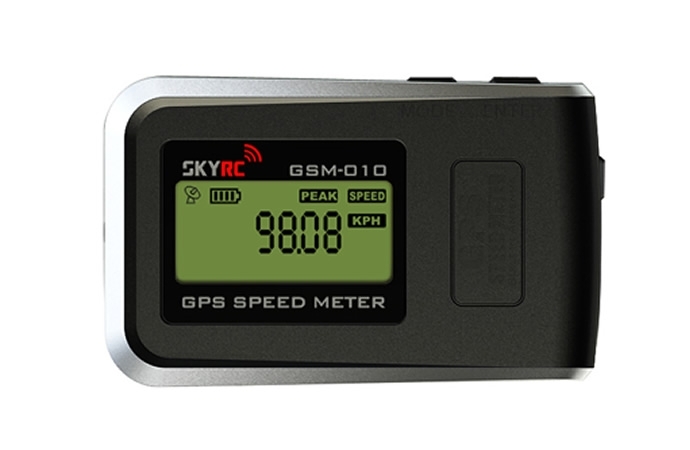 You can buy this for $70 at Goodluckbuy, or you can get the Voltron mini GPS logger instead, a smaller device that weighs only 12 grams despite also having integrated display – plus it connects directly to your receiver. The Voltron is sadly restricted to 1Hz GPS updates too. 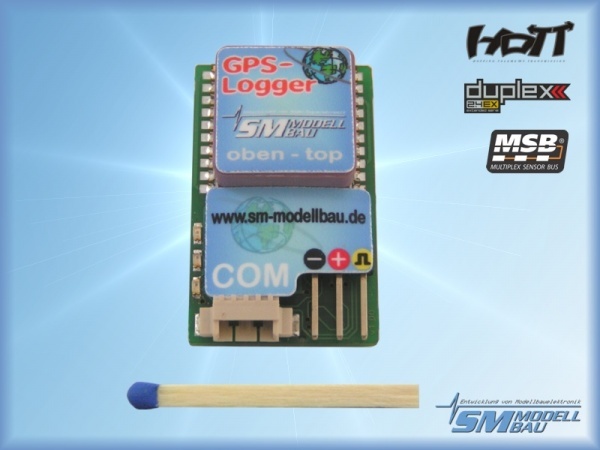 A much more professional GPS logger can be found by visiting SM-Modellbau (german), their GPS Logger weighs only 11 grams, has a fast 10Hz GPS and a micro SD slot, and it supports telemetry communications with Multiplex M-Link, HOTT and Jeti Duplex receivers out of the box. You can find this product in their shop here. They have a whole range of products for your logging and measurement needs, and best of all, they’re all compatible with each other. 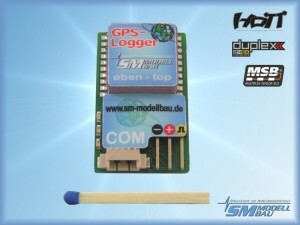 The GPS Logger by SM-Modellbau is smaller, lighter, and features a high-performance 10Hz GPS receiver.